Glock holsters are made with concealability and ease of access in mind. 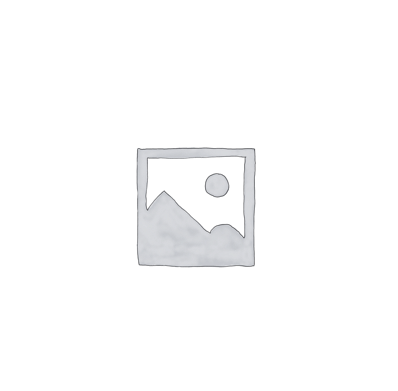 At 1791 Gunleather, we are no stranger to law enforcement, military personnel, and sportsmen. We produce durable Glock leather holsters that withstand the test of time. Each holster is designed with our multi-fit technology to accommodate multiple Glock models like a glove. If you have trouble finding the right holster to meet your needs, contact us for a personalized recommendation. When Gaston Glock wasn’t making curtain rods, he was working on designing the Glock 17 in his garage in Vienna. Since 1982, Glock has earned high praise for reliability and safety, making it a favorite among military and law enforcement. The modern polymer frame was a revolution in creating lighter weapons that packed a punch. Also important were the larger capacity magazines Glocks could carry. Glocks are easy-to-own handguns with widespread parts availability, no matter where you are in the world. Ultimately, Glock’s lavish marketing tactics and affordable pricing undercut the market, leading Glock to become one of the five biggest gun sellers in America. 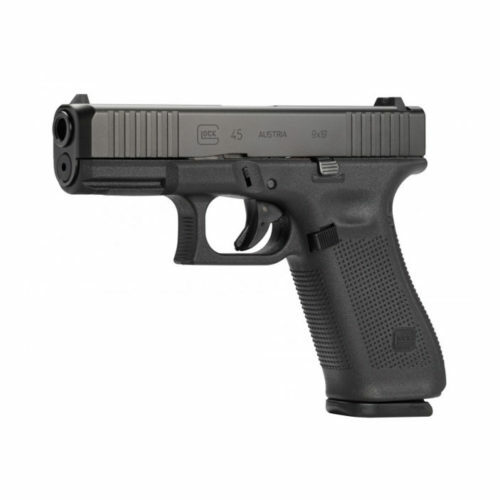 Glock 43 – a single-stack 9 mm that carries six rounds and lays flat for concealed power. 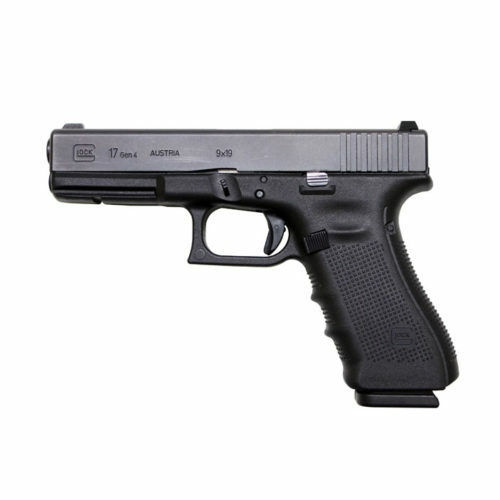 Glock 18 – a 9mm pistol machine gun with semi and full automatic capabilities for military and police use only. 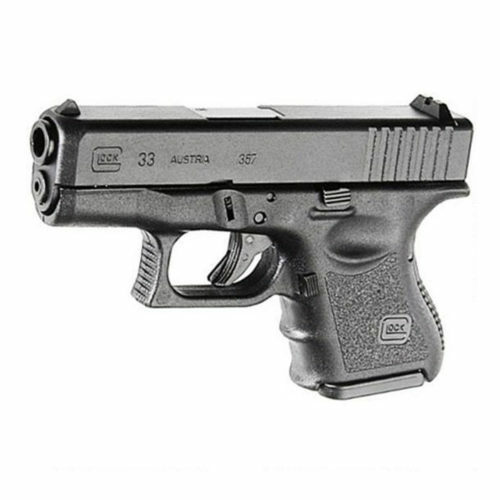 Glock 30 SF – a .45 ACP with a shortened frame and reduced grip, perfect for smooth draws in plain clothes. 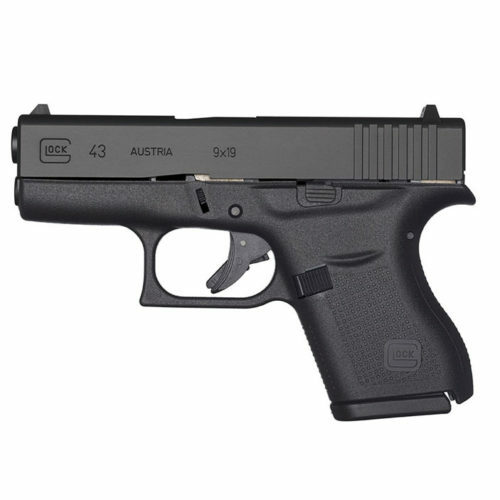 Glock 42 – a slimline .380 ACP available to discerning shooters who demand the smallest possible handgun. 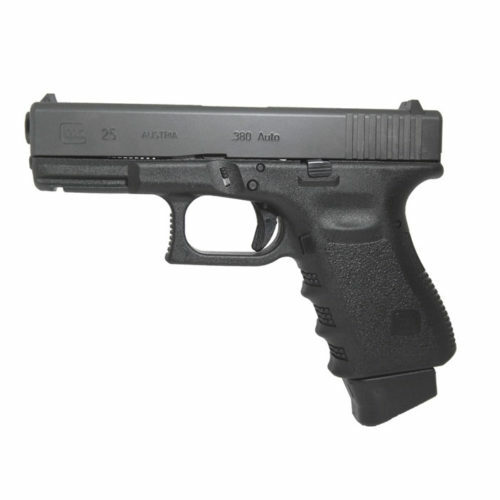 Glock 22 – a powerful and popular holstered .40 caliber sidearm used by law enforcement and FBI. 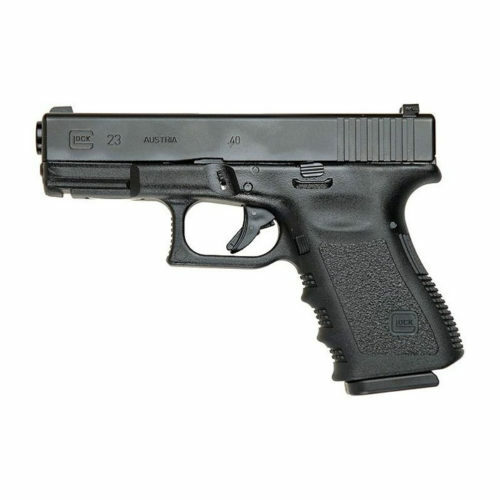 Glock 21 – a full-sized “big boy” for those unafraid to brandish or show at the range. 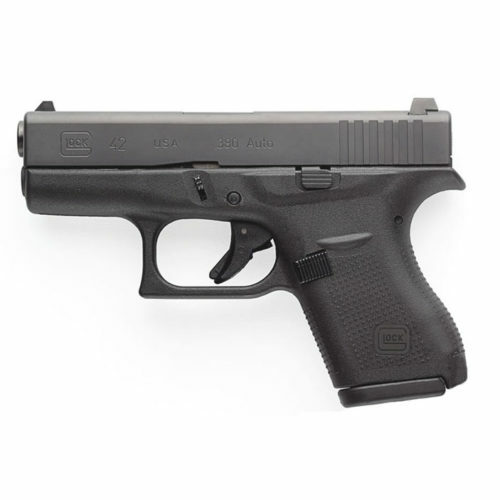 Glock 27 – a sub-compact .40 pistol favored for its accuracy and concealability. 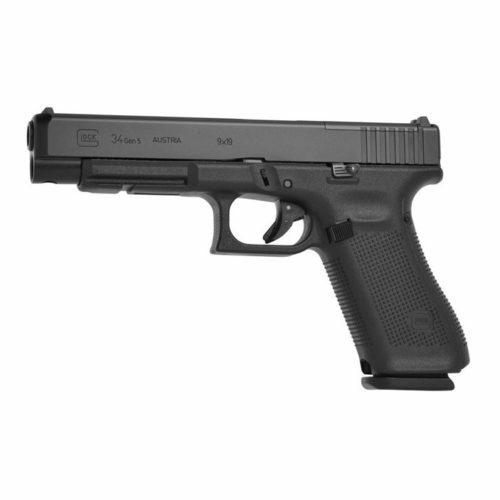 Glock 19 – offers a shorter grip and barrel than the Model 17, making it a great conceal-and-carry for officers. 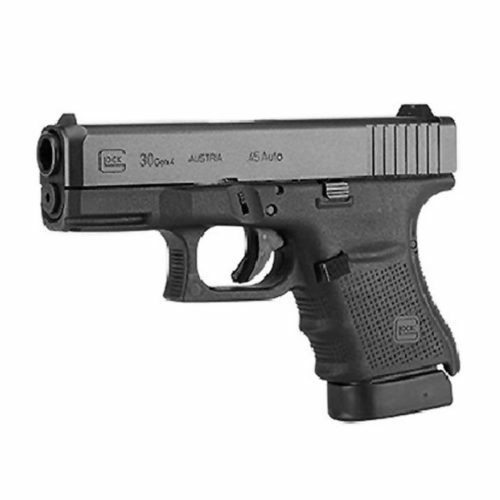 Glock 20 – a 10mm hunting pistol that packs a tough, accurate punch against deer and bears. Glock 17 – a lightweight, but indestructible 9mm, 17-round handgun that puts old autoloaders to shame. In addition to these popular models, 1791 Gunleather also sells holsters to fit the Glock 23, Glock 25, Glock 26, Glock 31, Glock 32, Glock 33, Glock 34, Glock 41, and Glock 45. 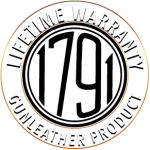 Like Glock, 1791 Gunleather offers a superior product at a superior price. Our fourth-generation leather artisans use time-tested techniques to produce beautiful holsters that won’t let you down. Our Glock leather holsters can be used IWB or OWB on a sturdy leather gun belt. Like a good shoe or wallet, it takes a bit of breaking in to get a perfect fit, but once you do, the retention is superb. The sleek design of a leather holster aids with concealment and allows for a fast draw. We use only 100% Certified American heavy native steerhide, which we stand behind with a 100% satisfaction guarantee.